I know it's been awhile since I last posted but I couldn't pass up the opportunity to share with y'all this little gem that I received in the mail. 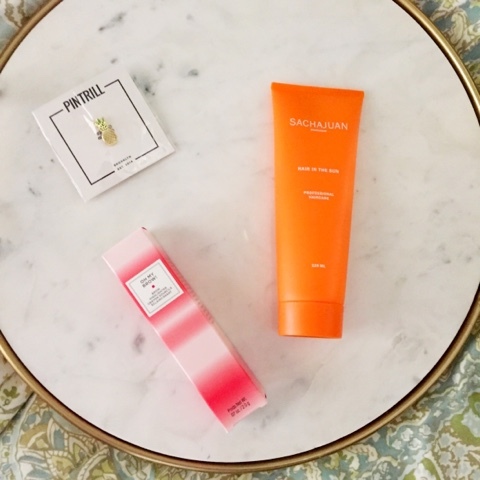 POPSUGAR sent me their July #MustHaveBox to try! If you would like to find out how you can get yours, just click here. Plus, if you use the code SHOP5 (which never expires), you can get $5 off your first box. 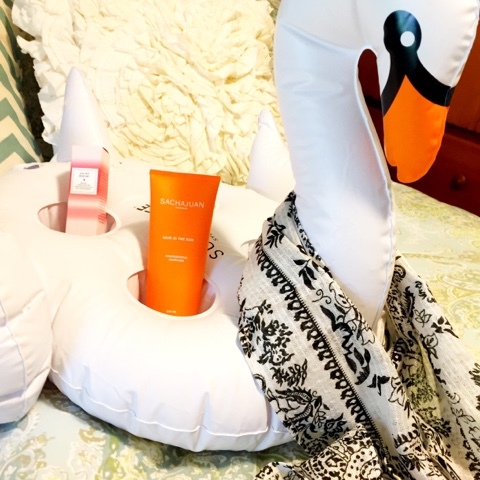 How adorable is this inflatable swan drink holder from Sunnylife?! I haven't been able to make it to the pool yet but you can bet that when I do this swan will be coming along, also! 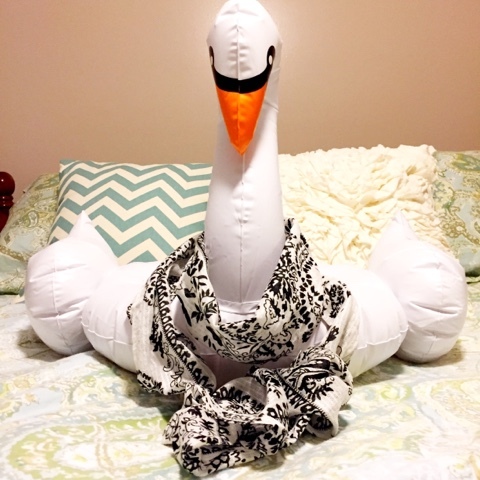 I think this swan is rocking this Michael Stars scarf better than me (lol)! It's the perfect transition piece for the upcoming fall months. How cute are these House of Pom cocktail napkins?! 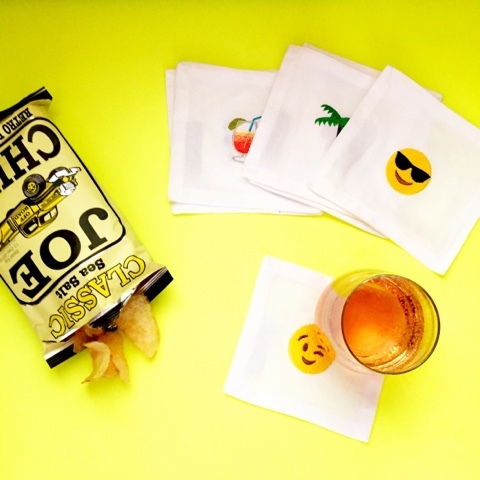 I think happy hour just got a little happier! This box was all that and a bag of chips, literally! These Joe Chips were so good! I ate the whole bag in one sitting! If you liked what you saw and would like to find out how you can get your very own POPSUGAR #MustHaveBox, just simply click here. P.S. Don't forget to use the code SHOP5 to get $5 off your first box!